Second only to being out on a boat yourself, our Newburyport Boat Traffic Cam is the best view of boats coming and going on the Merrimack River. Located where the river empties into the Atlantic Ocean, this live cam is positioned 32 feet up on top of the historic Rear Range Lighthouse, home to Newburyport’s most unique and sought after lighthouse dining experience. Our Boat Traffic Cam allows users to enjoy views of the US Coast Guard, gaze at the sailboats heading out to the Atlantic, or watch speed boats make their way back from a day anchored around Plum Island Beach. After enjoying this live camera feed, you may find yourself dreaming of seeing such views firsthand—and you can! Named the region’s “Most Romantic and Exclusive Dining” experience by the Phantom Gourmet, you can book a private lighthouse dining experience to enjoy sweeping 360 degree views of Newburyport and the waterfront boat traffic in person. Unlike any other dining experience, you will climb up a ladder to the actual top of the lighthouse to dine in a glass enclosed room with a personal waiter for the entirety of the evening. 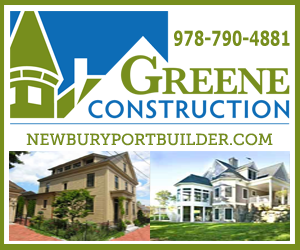 Newburyport Harbor Front and Rear Range Lights date back to 1873 and stayed in commission until 1961. 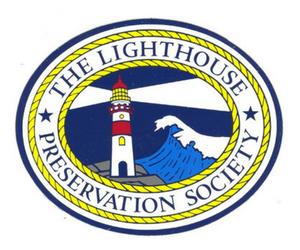 The Lighthouse Preservation Society created the lighthouse dining experience as a way to raise money to keep both lights open to the public.